The gang at Ministry Of Sound will be rolling out the house anthems come this Friday, with their latest triple disc offering that’s bound to excite club aficionados both young and old across the country. There’s plenty to get excited about across the release’s 63 tracks, from club classics from Crystal Waters, Gat Décor, Nightcrawlers, Barbara Tuckers, Soulsearcher, Robin S, Gusto and Todd Terry through to Tori Amos, Armand Van Helden, ATFC, Pete Heller, Roger Sanchez, Modjo, Ultra Nate and Everything But The Girl, as well as more recent releases from Gorgon City, Parra For Cuva, Duke Dumont and Route 94. Yes, there’s plenty to love here on a compilation that’s bound to have you and your neighbours dancing until the sun comes up. 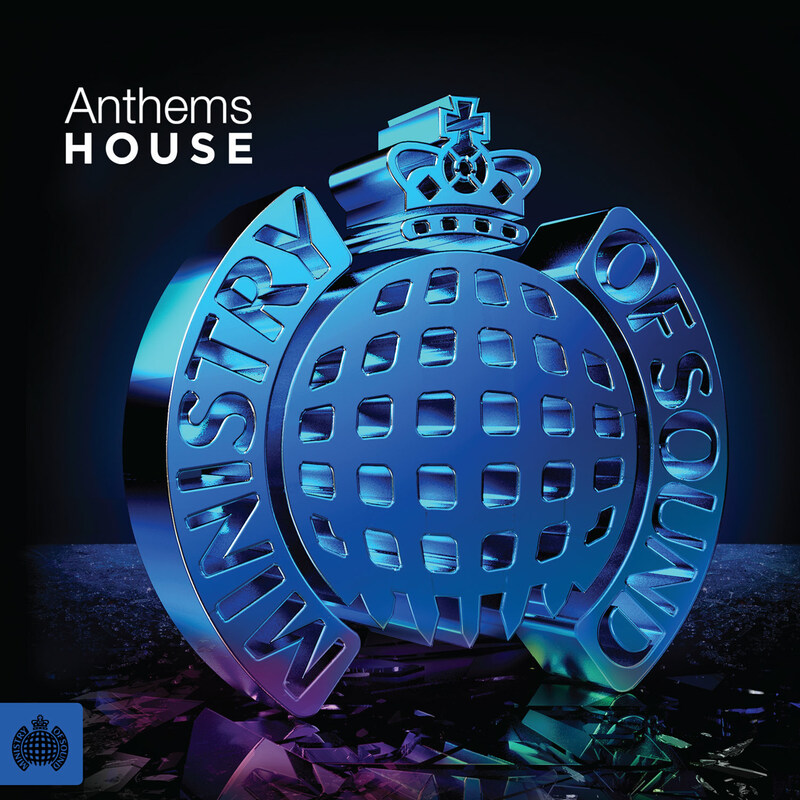 Ministry Of Sound’s ‘Anthems : House’ is out this Friday.